Official Doctor Who, Wall-E LEGO Sets Incoming! Doctor Who fans will finally be able to get their hands on the blockiest version of their favorite time travelers. Its been a long road for die-hard fans of both LEGO and Doctor Who. 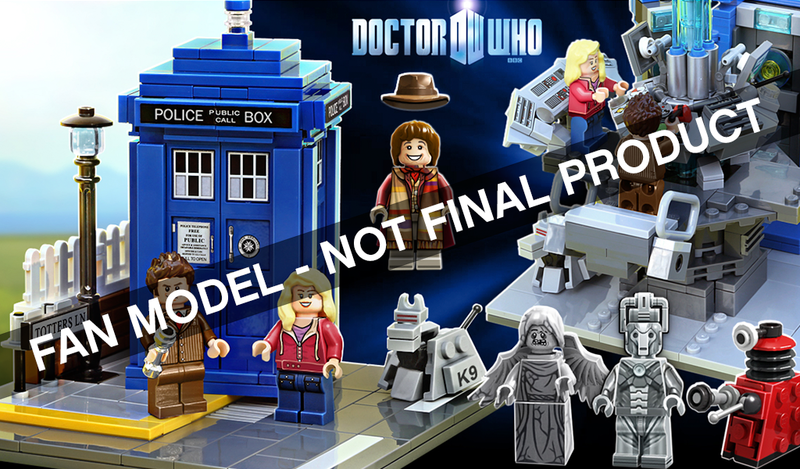 Initially banned from even being submitted as ideas, the ban on Doctor Who LEGO sets was lifted last year, and shortly after, one of the best fan sets even got the required votes for an official review. Now, LEGO has officially approved the set, meaning it will be making its way to a toy store near you some time in the future. Additionally, an absolutely adorable Wall-E set will also joining the ranks of the official Ghostbusters and Back to The Future sets that came from the LEGO Ideas program. "YES! The LEGO Group will produce a 'Doctor Who'-themed project and the LEGO Review Board has chosen the 'Doctor Who and Companions' project by LEGO Ideas member AndrewClark2," said LEGO in an official statement. "Andy Clark is an artist at a gaming company by day, and a LEGO builder and pretend run-away Time Lord by night." 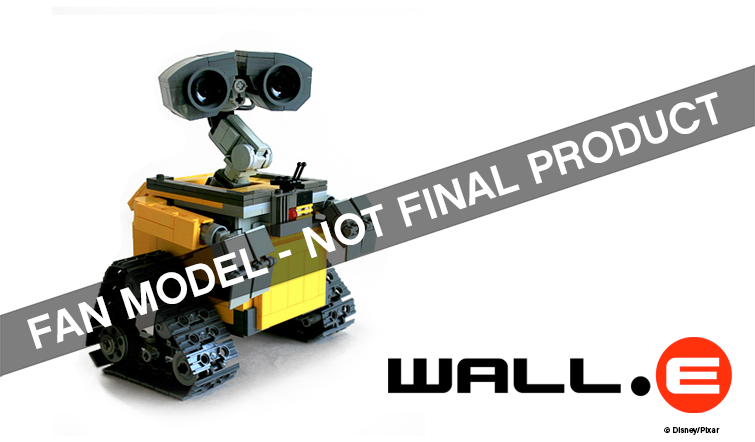 "We're still working out the final product design, pricing and availability for both the WALL-E and Dr. Who and Companions LEGO sets, so check back on LEGO Ideas later this year for details," it added. Unfortunately, along with the good news, LEGO also confirmed that all of the other concepts in the Second 2014 review period have been rejected, and will not become official sets.